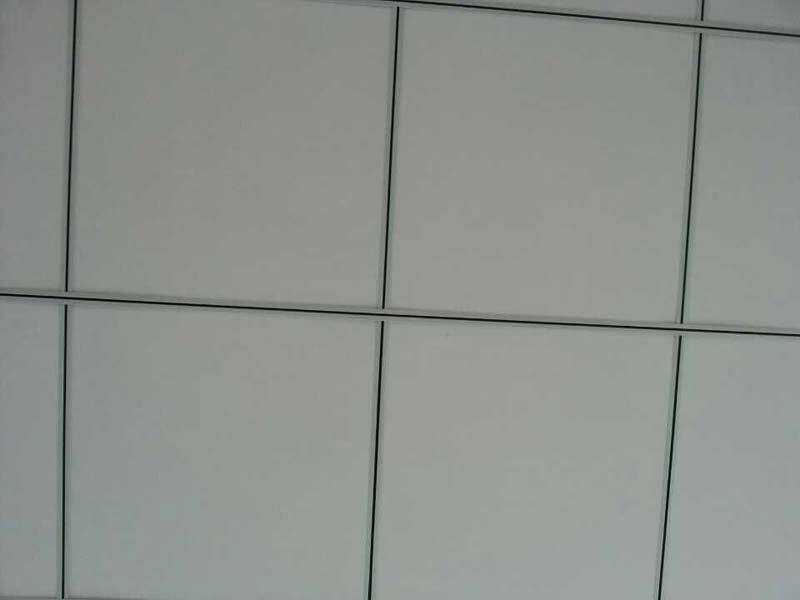 Based in China, we are the renowned Manufacturer, Exporter and Supplier of Grooved Ceiling T Bars. The Grooved Ceiling T Bars that we make available are made using the latest technology under the supervision of our experts. These Grooved Ceiling T Bars are applauded for dimensional accuracy, high durability and corrosion resistance. We quote nominal prices and promise timely delivery.